CROW welcomes Edison National Bank/Bank of the Islands as the returning Presenting Sponsor for the 35th Taste of the Islands. 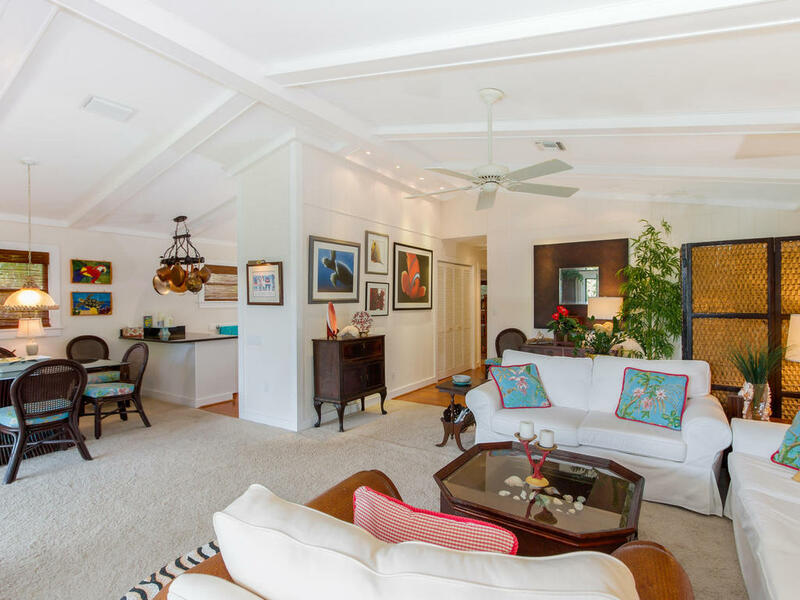 As a longtime supporter of CROW, this will mark the bank's seventh year as the presenting sponsor for one of Sanibel's signature events. Taste of the Islands will be held on Sunday, November 13, at the Sanibel Community Park from 12 p.m. to 5 p.m. In welcoming the bank's return, CROW's Executive Director Linda Estep said, "CROW is grateful for the continued support of Bank of the Islands and their unwavering support for local wildlife." The premier island food festival showcases the vibrant and diverse restaurant community of Sanibel and Captiva with new, exciting culinary experiences along with long-time favorites. 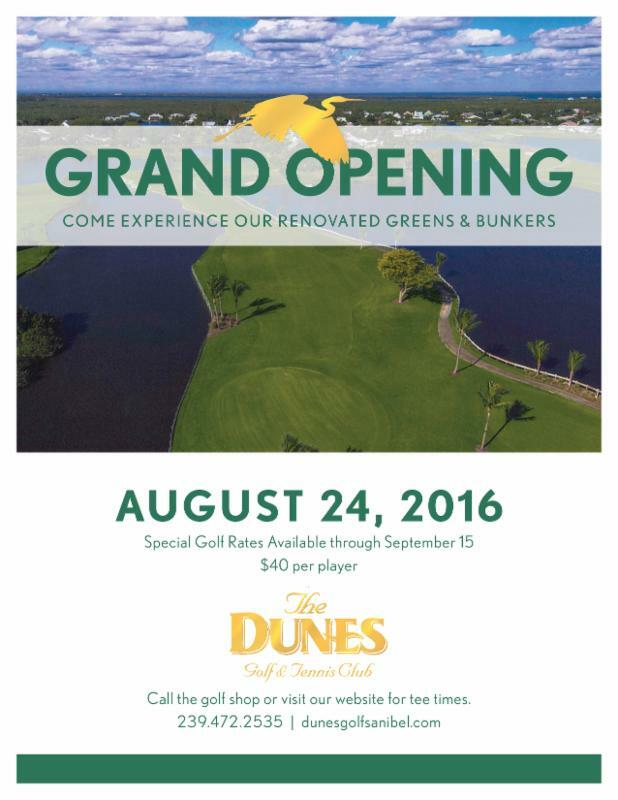 Sanibel Island - Dunes Golf Course Renovation!